You may have seen him on CBS 3, FOX 29, or NBC 10 discussing some of the hottest topics 21st-century dentistry has to offer. You may have run across one of his featured stories in magazines such as Parents, AARP, or Essence. You may have heard that he is the Sicklerville-Williamstown-Franklinville (SWF) “go to” dentist. You may know someone who is suddenly showing off a gorgeous grin only to find out Pierson Dental has given them a new reason to smile. If so, you have found your way to Dr. Melvin Pierson, DDS. You have now officially begun the exciting and incredible journey to turn that smile of your dreams into a reality! Are you ready? 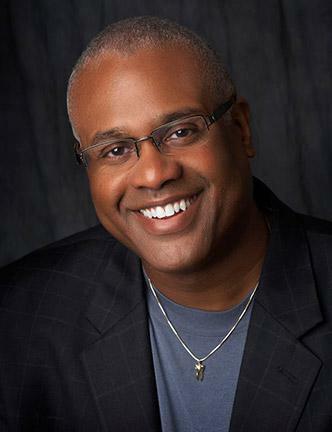 Dr. Melvin Pierson has been practicing dentistry for over 25 years, including 14 years in the Sicklerville-Williamstown-Franklinville areas. Dr. Pierson enhances and carefully hones his advanced preventive, restorative, and cosmetic skills through time-intensive programs, accomplishing nearly a hundred hours of continuing education each year. Dr. Pierson also believes that urgent care is a necessity. “The patient’s time is important.” That’s why we have urgent care hours and patients are usually treated for emergencies the same day! 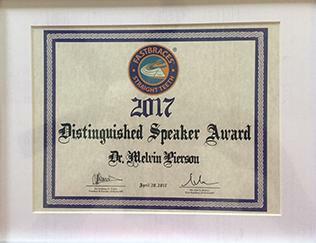 Dr. Pierson is an active member of his community. He believes in building relationships and enhancing the communities where he lives and works. After completing his undergraduate studies at Dillard University in New Orleans, LA, Dr. Pierson began doing medical research at Louisiana State University in both Anatomy and Pharmacology. As a published researcher, Dr. Pierson continued on to receive his Doctorate of Dental Surgery from Howard University in Washington, DC. He is a graduate in Advanced General Dentistry from Temple University, and is a former faculty member of the Oral Medicine Department of Temple University. He is also a graduate of the Facial Rehabilitation Program of New York University. Dr. Pierson performs comprehensive treatment for the entire family at Pierson Dental. He is an avid user of dental technology to improve the dental and oral health of his patients. Dr. Pierson is extremely active with organized dentistry. He has held positions with the Academy of General Dentistry, including an editor for the New Jersey Journal, President of the New Jersey Academy (2006), and also served as a member of the board of directors. In 2004, he received the William W. Howard ACE Award of Merit as editor for the New Jersey Journal and is the former Marketing Chairperson for the Academy of General Dentistry. 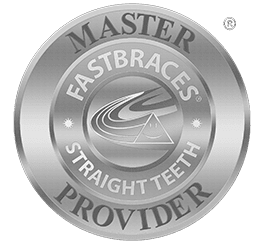 In addition to continuing his education, Dr. Pierson is a Master Provider and a Distinguished Speaker with Fastbraces® Technologies. With this responsibility, he travels across the country to educate other dentists on the amazing technology, to help others better treat their patients. Not only does he take great pleasure in transforming his own patients’ smiles with his expertise but, it is important to him to share his knowledge with his colleagues.